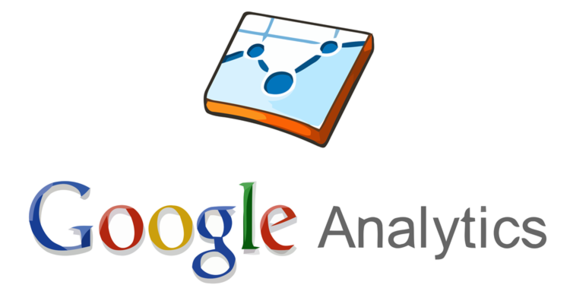 Google Analytics can give you a lot of insight into your online marketing efforts. In this blog, we’ll talk about one of our favorite aspects of Google Analytics: the Acquisition section. 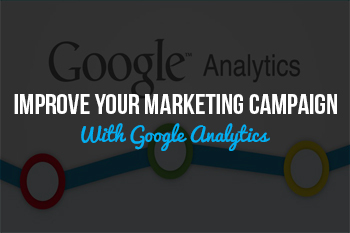 The whole point of Google Analytics is getting a deeper understanding of your marketing campaign. The analytics can show you things that don’t appear at the surface. "The main purpose of the Acquisition section is to provide insight on how your users are finding your site. For example, in the Acquisition Overview, you’ll be able to see a chart of how many users found your site after typing your URL directly into their browser versus those that found it through an external link, social media, or search engine results." If most of your traffic comes from social media, then you’ll know you’re doing something right on Facebook and Twitter. In this case, you should probably just keep doing what you’re doing. If you find out a specific platform is more effective than the others, then you can invest more of your time and money in it. In the context of your social media marketing, that means posting more content and interacting with followers. Another thing you’ll learn from Google Analytics is which platforms aren’t meeting your expectations. If you’re not getting much traffic from organic search results, then it’s time to refresh your SEO campaign. Google Analytics can help you understand what’s going on behind the scenes in regard to your marketing campaign. As a result, you’ll have a better idea of how to improve your marketing efforts. To talk more about Google Analytics, or anything else, please contact us. Thanks.